Officine Panerai - A superb Lume Shot of the Panerai PAM 372. 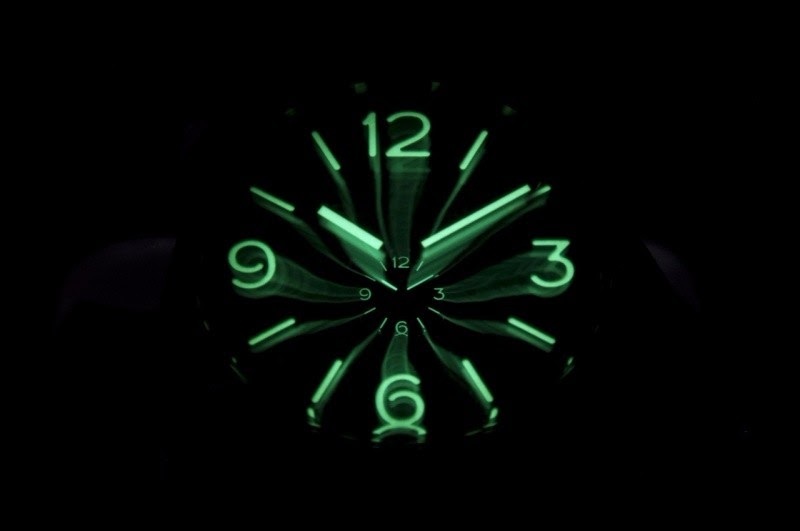 A superb Lume Shot of the Panerai PAM 372. I will credit the author of this shot on request, with great pleasure. I rank the 372 right along with the 127 in terms of as pure as it gets Panerai DNA!